Rania and Chloe, the bold heroines of Murder Under the Bridge are back – and they’re in trouble. Rania is rotting in an Israeli jail, and Chloe returns to Palestine to free her friend. 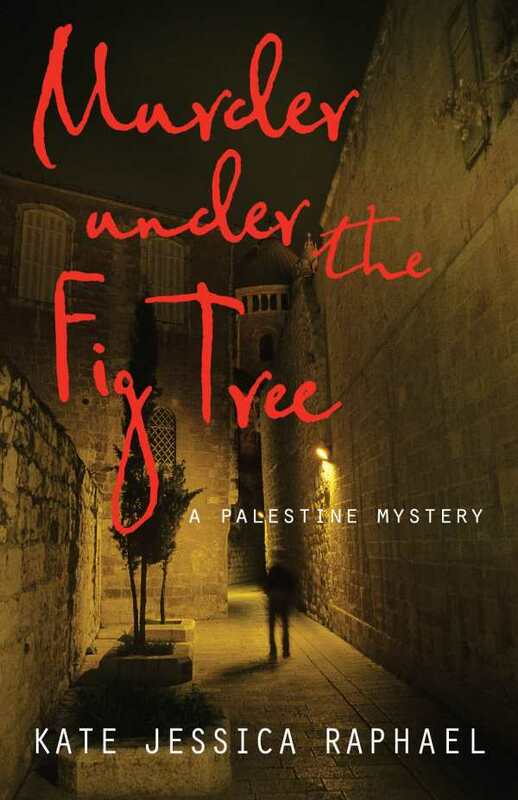 The chance to investigate the death of a young gay Palestinian offers Rania a way out. The case takes her into an emerging gay scene she never knew existed, and tests her most deeply held loyalties and beliefs.